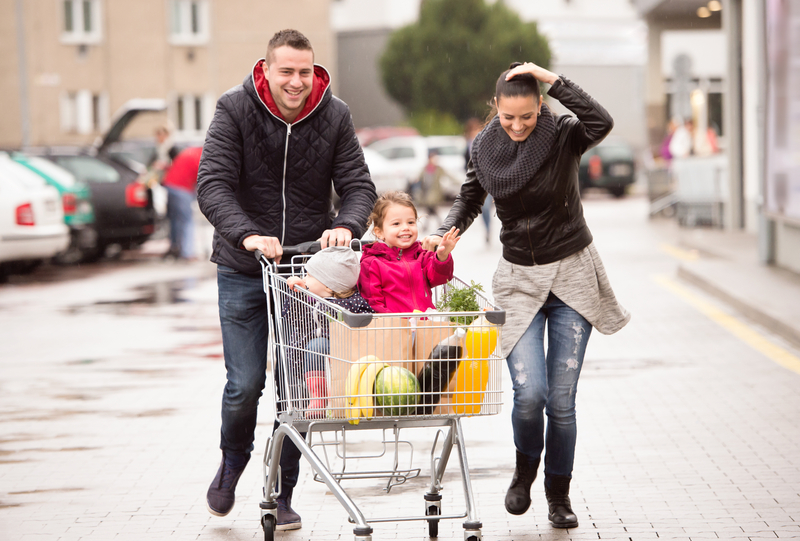 There are roughly six shopping seasons from the grocery and retail industries. If you learn the seasonality of the shopper then you can better understand what consumers are needing, thinking, doing and planning. Shopping seasons vary in length but stay pretty consistent in regards to shopping trends. Here is what to expect in the upcoming season. This is the calm before the holiday storm. Plans and parties are in the works and people are getting ready for Halloween – and of course the rush of the holidays to follow. Retailers in the holiday and costume trade see a major boom, as do the grocery stores and their candy sales. Certain candy manufacturers see more business in this one month than they do the entire year (though surprisingly the Easter holiday has this season beat for candy sales). For clothing retailers, this is the time to start merchandising cold weather clothing, sweaters, coats, pants, and boots. Even in tropical climes, it’s never too early to anticipate shoppers’ Winter needs. This is also a huge season for finishing outdoor projects. Expect a surge in automotive parts and repairs, as many begin winterizing their cars to prepare for cold weather. Many people are also finishing last-minute home repair projects to get their homes ready for Winter. Also, a fair warning to retailers: This is the time when many retailers, suppliers and the technology providers put a freeze on system updates and process changes. Make sure your technology provider offers Preventive Maintenance Programs that are tailored to your needs, and provide the assurance that your technology solutions are maintained in top condition. The last thing anyone wants is for something to break in the middle of the busiest shopping season of the year.